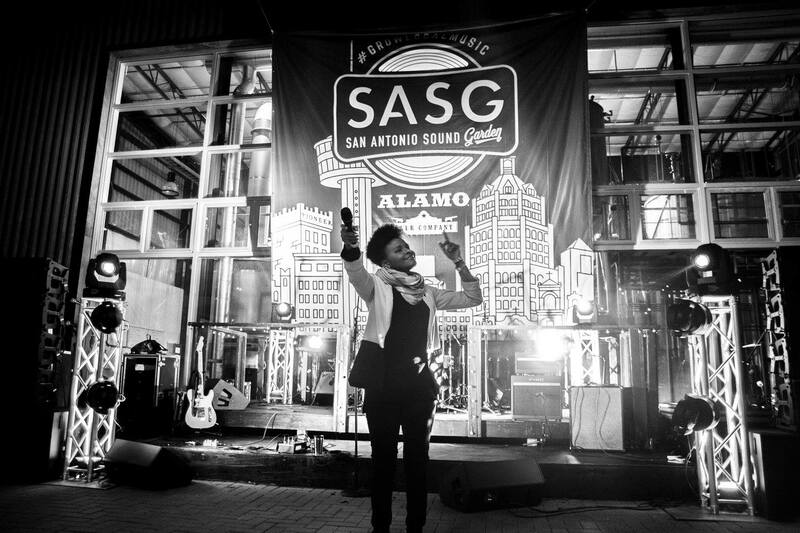 San Antonio music scene: where are we and where are we heading? As the asphalt and steel are spreading through the mission city, so too is the culture of music in San Antonio shifting and warping. Onward. “It’s a starting point. We never had even gotten that far, so it’s really a positive step forward and now we have a place to start and say here’s where we need to get better,” Libby Day said on the SASG Industry Guide. Day, who is Marketing Manager for the Aztec Theatre also works Director of Operations at SATX Music, an independent media and event-management company that books shows and promotes local artists. So what does the “bureaucratic monster” aim to do with the study? San Antonio waits in suspense as the City of San Antonio Council plans on what to do with our recent Texas Music Official official pat-on-the-back “music friendly community” certification. The council plans to meet March 30 to discuss how to strategize on what being music friendly means, using the industry study as a means to navigate the ongoing San Antonio music narrative with one of the ultimate goal’s being a music office in San Antonio with a registry for musicians and music-related businesses. This registry database would “create more cross-sector partnership opportunities that will impact music industry initiatives and attract music industry professionals,” according to the industry study. This could also make San Antonio music easier to find for the San Antonians fresh to the scene. There is no data to show how people are finding out about new music and how we could increase that distribution of culture. This potential dissemination of knowledge would come in handy, as so often San Antonio struggles to have an identity that is recognizable and attractive. The music industry requires greater communication on a national level. How do we tell people from outside our city limits that we are indeed a cultural gem that is overlooked? The past decade has been rampant with music festivals from the highly successful Mala Luna and Maverick Creek Festival which was normally held this month every year. This year however there was no Maverick but instead Botanica. 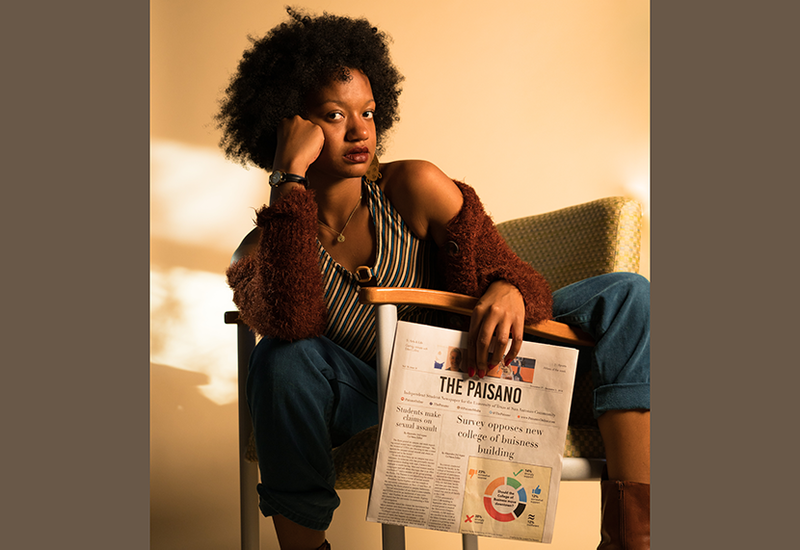 David Heard, co-founder of Tech Bloc and founder of the Botanica Music Festival, and Sam Gonzales, Vice President of Student Engagement at UTSA are among leadership for the recent festival. In an honest attempt to facilitate a positive message of growth for the city and in hopes of attracting young upwardly mobile adults considering where to stay or relocate for work to boost the economy, Botanica was born and hosted during the same time frame Maverick was held. Botanica’s association to the tech industry makes musicians in San Antonio wary as so often tech is for better or worse associated with gentrification. Bringing in high-income folk to a city that is historically low-income means raising rents that artists are already struggling to pay. The fest serves the interest of UTSA as well, as an undisclosed percentage of the festival proceeds were donated to UTSA for scholarships. However, while this growth is great for cyber security and tech jobs in the city, the mission of the fest is not to holistically grow the music scene of San Antonio. “I’d rather have high rent than no job,” said Gonzalez in a phone interview with Heard. The ongoing conflict centered around the Hays St. Bridge demonstrates gentrification is present in our city. This conflict had its most recent development as city manager Sheryl Scully’s decision to offer a compromise on development was protested at the bridge last night. Fast forward two years, and even some of the city’s most visible artists feel this sentiment. Our city is growing, but the attendance at all local shows remains the same consistent audiences. The community at large recognizing the power and caliber of the music scene would be a step in this direction. Part of this dialogue will be discussed at Music Biz Day 2018. This event is the largest free music symposium in the U.S. Dr. Stan Renard, who is founder of the event, has added to the conversation of San Antonio Music himself. Through research compiled through the use of GIS, Renard has created a map that captures, stores, analyzes, manages and presents music-centric geographic data. How the data will be interpreted or will be used by city council to enact a “music friendly community” is still undetermined. In all of this growth and bureaucracy, we must remember that people make up the scene and without them, particularly the youth, there is no future. “There’s a very strong DIY scene in San Antonio, so the idea of city government getting more involved in music scares me,” Ryan Smith, San Antonio native and owner of Yippee Ki Yay Records said. Sadly, the last decade has seen the loss of many DIY youth centered spaces. R.I.P. to Trends Die Haus, Menchaca House, Land in Between DIY, Cabeza de Piedra, Awful House, Cafe Revolucion, the Baltimore House, the Foster House, 7014 House, Ritual Art Gallery, Sound Crater Recording, Castle Numbskull, VHS and Princeton House. These spaces served as hubs for young creative minds and paved the way for the current house circuit to which young artists and audiences have flocked in recent years. These true underground events will serve as the future hubs of creation. Focusing on youth, education, access and health is where we can start as a community to help the next group of people that is going to take over what San Antonio’s music identity becomes. In a 2010 Pew research study, findings revealed the San Antonio metropolitan area has the largest residential income segregation index in the U.S.
Due to this disproportionate income inequality and the city’s overall low income history, kids in poorer neighborhoods are disproportionately kept from learning an instrument, working with music technology or starting a career in the music business. “There’s so many kids that don’t have access to that stuff. There needs to be more. There used to be free guitar classes at the community centers, but there needs to be more technology based classes for audio and visual arts. iPhone is getting more expensive. Laptops are getting more expensive and these things are letting youth express themselves more and more creatively…That’s who we need to focus on,” Chris Stephens, San Antonio native and Producer at Sony Entertainment said. As segmented as these scenes are whether DIY or differing in genre there is also a problem growing involving abusers and apologists for abusers. Polly Anna Rocha, a working queer trans artist and writer for the San Antonio Express News, has experienced alienation within our growing community–and she’s not alone. “And this is a common scenario that victimized women have to endure. If we stay silent, we run the risk of allowing these men to abuse more people, young women and girls especially, but if we talk, it results in our further victimization. And the law is almost never on our side. If we can’t protect our queer, our youth, our poc and any other marginalized group this scene will never grow. It doesn’t matter if you’re covering some famous band at the Tobin, have murals on the St. Mary’s Strip or your band is on the cover of the local publication–you are toxic to our scene and your clout will only go so far. This culture in our scene could deter youth, young women and queer youth specifically from contributing to the scene. There will be change. The change will come from the city. We eagerly await to see how “music friendly” we will become. Will this lead to increased sales tax revenue for the city? Will musicians be able to pay their bills with their art? Will more local bands propel themselves through new resources to tour out of the city, state and country? How will local music businesses grab the attention of the country? How will policy change affect culture? 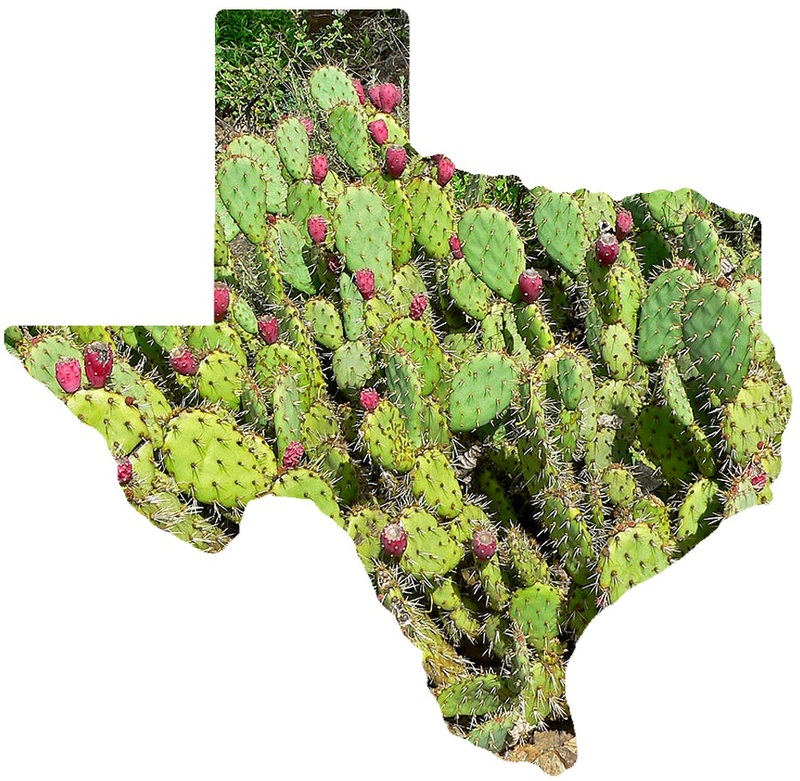 How will regional music such as tejano and conjunto play a part of the mainstream music conversation? How could policy change affect how artist’s receive health coverage? There are more questions than there are answers, clearly. Be a part of this ongoing conversation. 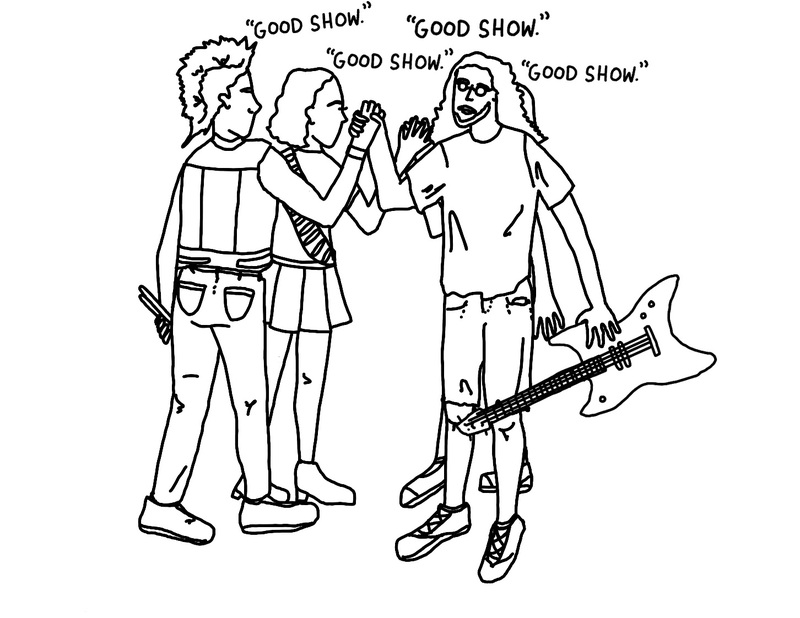 Go to a show. Book a tour. Start a label. Write about shows. Listen to local independent radio. Market music. As a music community, empower one another and attack injustice without fear nor favor. Network. Discuss.